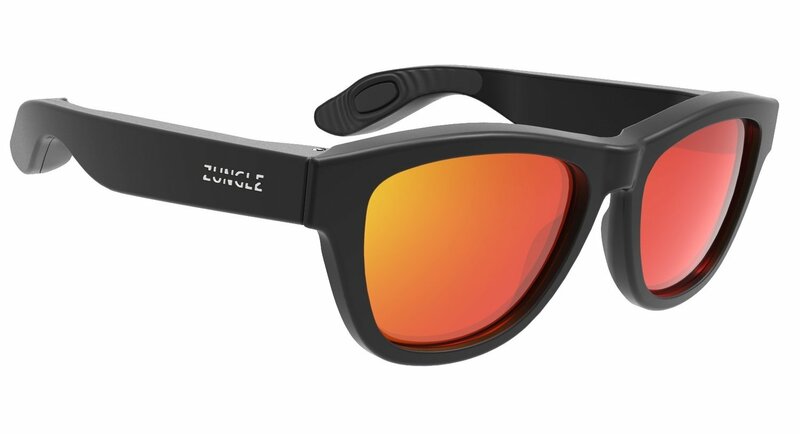 Zungle Panther’s Bone Conduction speaker transmits sound waves to the skull via vibrations. This lets you hear external sound when listening to music, and therefore much safer than earphones or headphones which completely block out sound from outside. Enjoy safer outdoor activities with Zungle Panther. It allows a whole new way to enjoy the music with Zungle Panther’s bone conduction speakers on each end of legs. Wear your favorite tunes in your daily life. Zungle Panther can be paired with your smart phone through wireless bluetooth. You can use all the music apps that you’ve been using before on your smart phone. Enjoy music on your smart phone with Zungle Panther’s wireless Bluetooth.